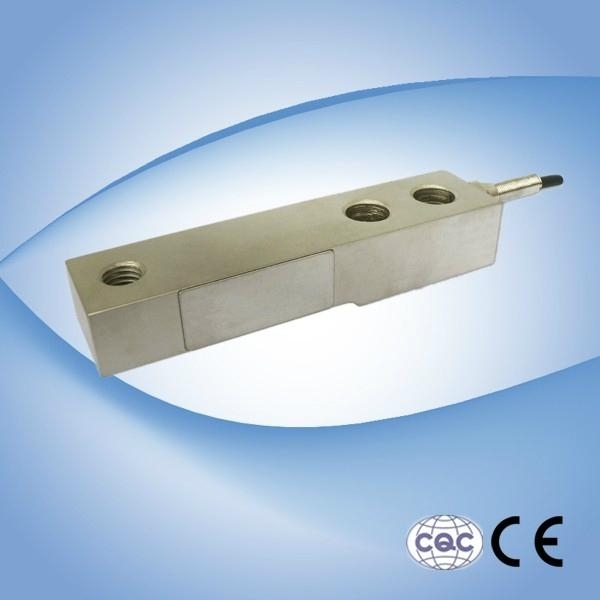 QH-21B load cells are available in the capacities from 0.5t to 10t. Alloy steel & stainless steel construction with single shear beam type. Silicon adhesive sealed inside, waterproof, anti-corrosion and suitable for all kinds of environment. Integral structure and easy installation. Suitable for electronic platform scale, electronic railroad track scale, floor scale and other electronic weighing device. Alloy steel & stainless steel single shear beam. Low profile and nice exterior.